Researchers from the University of Cambridge published a study this month saying Twitter accounts with very high follower accounts will behave very much like bot accounts, even when they’re ostensibly run by a human. The researchers were attempting to determine how Twitter bots behave and whether they can be detected. 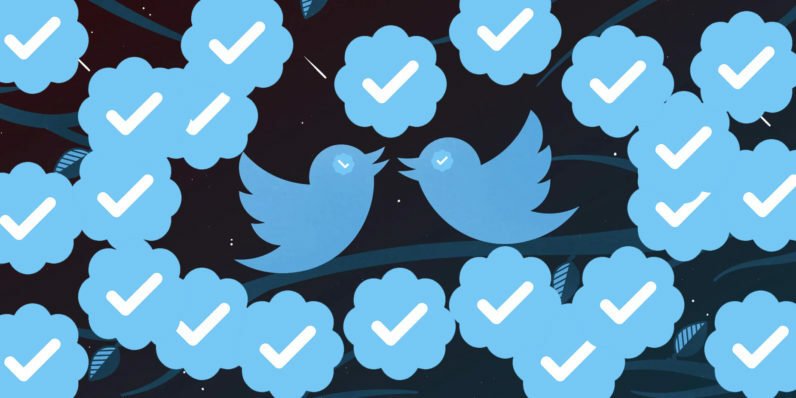 They developed an algorithm capable of assessing Twitter accounts with roughly 86-percent bot-detecting accuracy. The algorithm was developed by analyzing various patterns in the accounts behavior, from number of retweets, to likelihood of reply, to the frequency of tweets linking to outside sites. They discovered Twitter accounts with more than 10 million followers behaved very much like bot accounts with the same numbers. The researchers say this could be because larger accounts — such as those of news sites like BBC or CNN — rely on automation in order to disseminate information efficiently. We think this is probably because bots aren’t that good at creating original Twitter content, so they rely a lot more on retweets and redirecting followers to external websites. Still, quality is apparently better than quantity. The researchers found that human-sent tweets got 19 times more likes and 10 times more retweets than bot tweets.